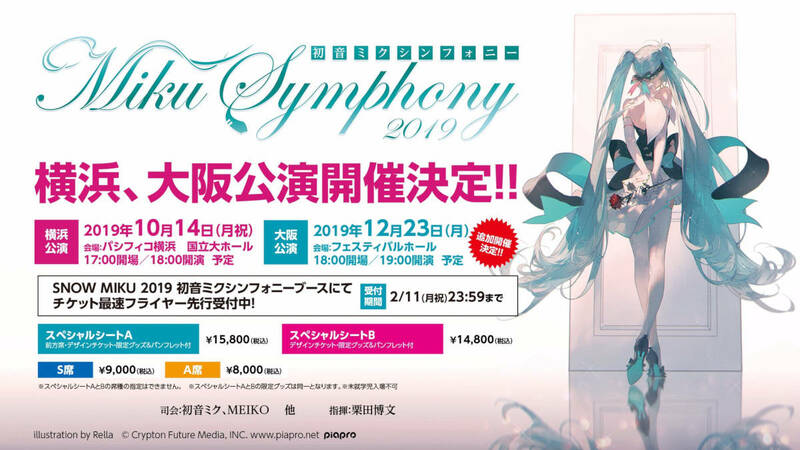 New Hatsune Miku Symphony 2019 event has been announced for Festival Hall, Osaka on December 23rd! Previously, the event was first announced for Pacifico Yokohama National University Hall in Yokohama on October 14th, and now we’re getting one more in Osaka. 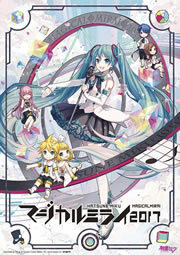 Complementing this announcement is the new teaser visual by everyone’s favorite Hatsune Miku artist Rella. Additional event details on tickets and such is expected to follow later. Stay tuned!